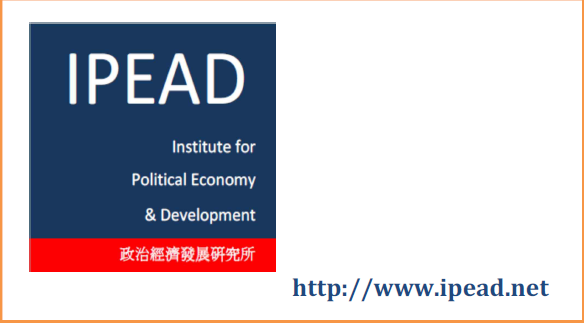 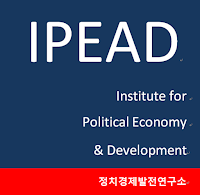 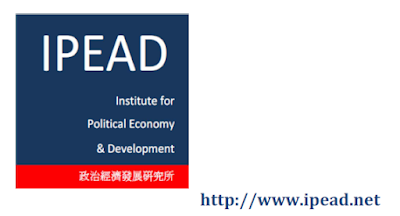 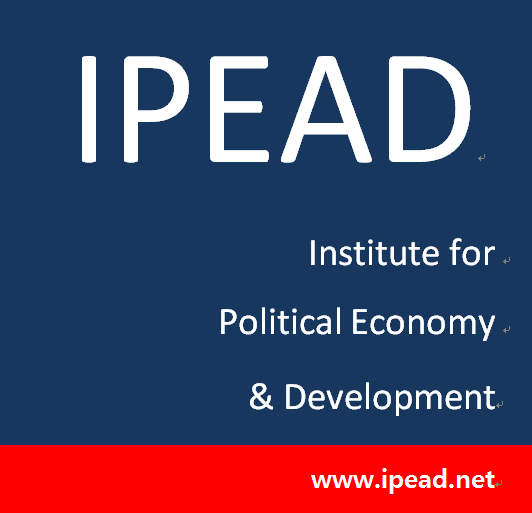 The Institute for Political Economy and Development (IPEAD) has its own official logos, which will be used in various places, with different designs. 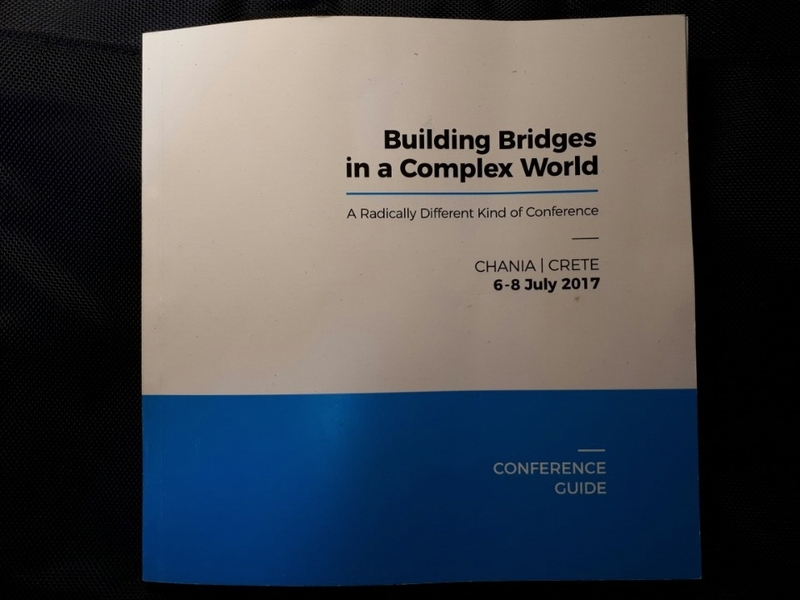 The Chair of the IPEAD, Mu-Jeong Kho (academic affiliation: University College London) had his conference paper's presentation (7/July/2017) at Building Bridges Interdisciplinary Conference held in Samaria Hotel of Chania, Crete, Greece. 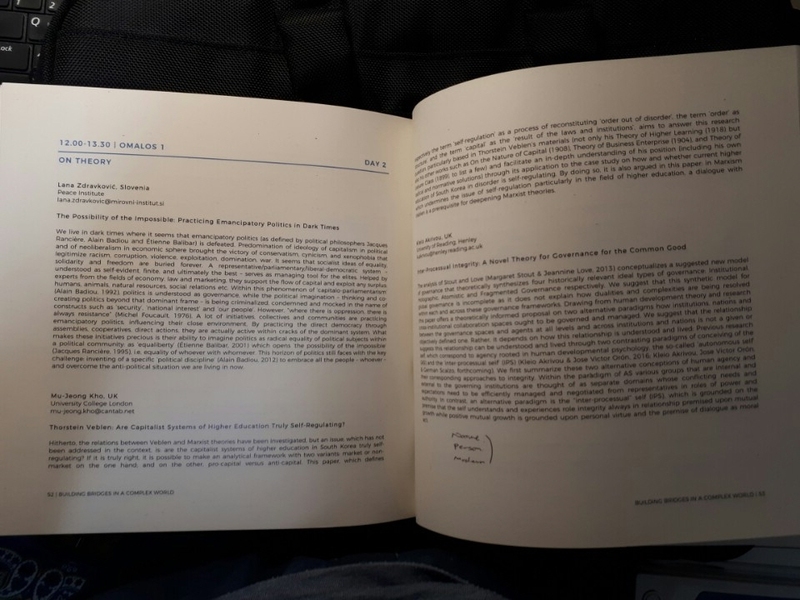 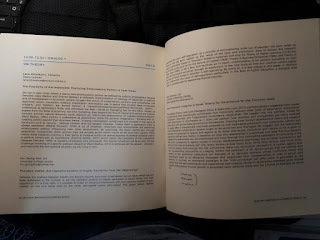 His conference paper has been considered one of the very interesting topics in the context of 'On Theory' as well as of the issues which the 'higher education' has been faced hitherto. 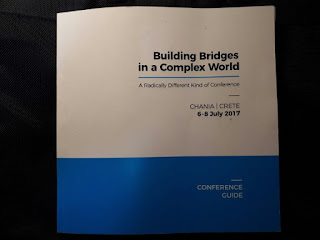 Furthermore, this conference is quite well arranged and armed with very exciting topics and intellectuals who do not hesitate to build bridges with others who have different academic disciplines, at the old town 'Chania'. 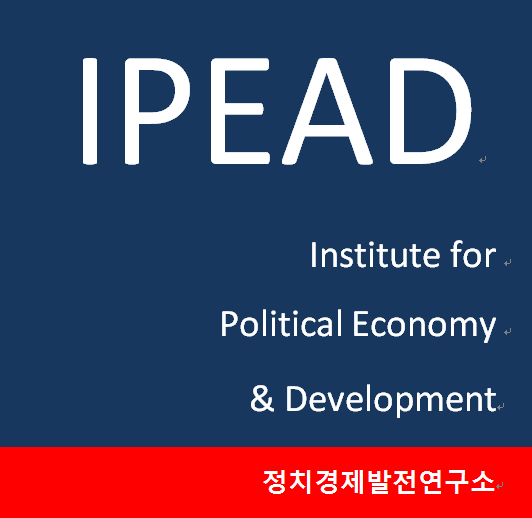 For your information (e.g. the programme), please click this link.